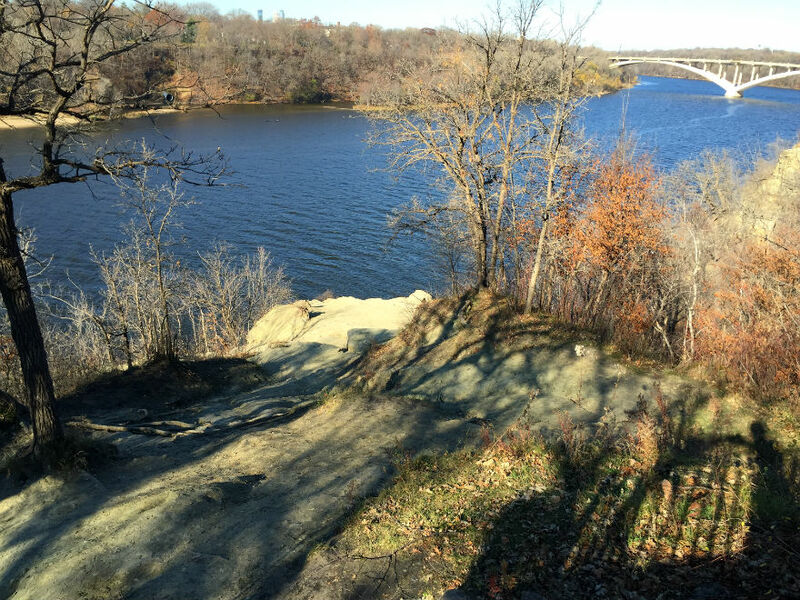 Mac/Groveland is located along the Mississippi river in St. Paul between Highland Park and Merriam Park. Homes for sale in Mac/Groveland include two story colonials, 4 squares, bungalows, cape cods, tudor's among others. There is a low number of bank owned foreclosures and short sales. You will find some new construction (urban infill), traditional resale, and luxury homes. You can also click a link below to search Mac/Groveland homes by price range. 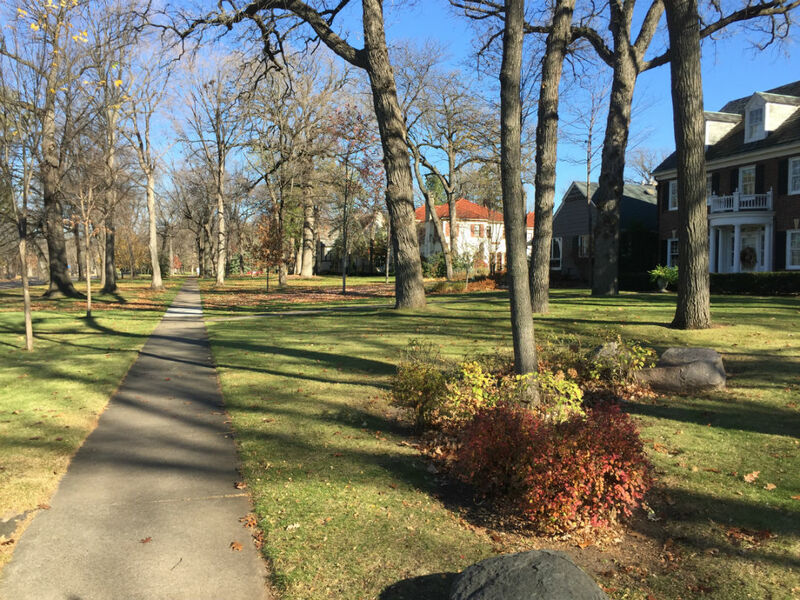 Let's be honest... Mac/Groveland is one of the most sought after neighborhoods in St. Paul if not the most sought after neighborhood in St. Paul. It consistently has one of the lowest days on market for homes sold in the metro. It goes back and forth with Highland Park, Longfellow, and Fulton in the southwest neighborhood of Minneapolis for lowest days on market for home sales. There are homes in the neighborhood ranging from $150,000 to over $2,000,000. You will find craftsman bungalows, two story colonials, one story homes, all brick bungalows and colonials, Dutch colonials, four square stucco homes, some cape cod properties, among other styles found in Mac/grove. You can find starter homes, and multi-million dollar mansions along Summit Ave and Mississippi River Blvd. There are many premier locations in Mac/Groveland.. Tangletown & Kings Maplewood are two and properties located along Mt. Curve Blvd, Woodlawn Ave, Stonebridge blvd, Mississippi River Blvd, and Summit Ave are sure to impress. Portland Ave and Lincoln Ave and a couple of others have deeper lots than most streets in St. Paul. They have 150' deep lots most of the time, instead of the typical 125' deep lot. There are great public schools in Mac/Grove. Groveland Park Elementary, Randolph Heights Elementary & Ramsey Middle School. Nativity Catholic school is a huge draw for people wanting to live close to it in Mac/Groveland. A lot of local people just refer to that area of Mac/Grove as "Nativity." Cretin Durham Hall is a well respected private high school. It also has produced some professional athletes including: Michael Floyd, Joe Mauer, Matt Birk, Paul Molitor, Steve Walsh, Ryan McDonagh, Ryan Harris, Corbin Lacina, Jack Hannahan, Brandon Archer, Seantrel Henderson, and actor Josh Hartnet also attended Cretin Durham Hall for a while. There are also colleges in the neighborhood. Macalester college, St. Thomas, & St. Catherine. Groveland Park, Mattocks Park (said to be the inspiration for Charlie Brown School scenes), and Edgecumbe Recreational Area are good places if you want to go to a park. Don't forget about Biking, walking, or rollerblading along the Mississippi river trails. There are also plenty of local restaurants to dine at in the neighborhood. There is a lot to love about Mac/Groveland. Did you know that the Travis Erickson Real Estate Group is one of the top selling Realtors in Mac/Groveland? In fact, they are your go to source for all things Mac/Groveland St. Paul real estate. If you aren't from the area and are looking to move here, be sure to contact the Travis Erickson Real Estate Group. We know this neighborhood like the back or our hands and we can give you the real town tour. We also look at nearly every home that comes up for sale here so you can rest assured we know the values and how one house compares to another. If you are looking to sell your Mac/Groveland home you really need to contact the Travis Erickson Real Estate group. They have the ultimate marketing plan to get your home sold for up to 18% more money than the methods of traditional real estate agents, and nearly twice as fast. So, what are you waiting for? If you want the best Mac/Groveland Realtor... Call the Travis Erickson Real Estate Group today, and start packing! 651-696-0841 Thanks! Listing courtesy of Pinpoint Real Estate.